This policy explains the what, how, and why of the information we collect when you use this site. It also explains the specific ways we use and disclose that information. We never sell email addresses we collect. In this document, the terms ‘our’ or ‘us’ or ‘we’ refer to the owner of this website which is Integratron. 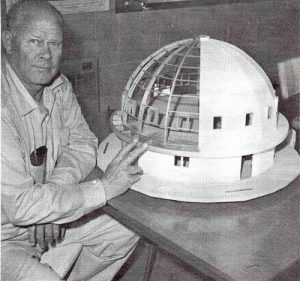 The terms ‘you’ and ‘your’ refer to the user or viewer of this website, www.integratron.com. You can contact us at info@integratron.com.